Ask someone for advice about managing your personal finances. Start reading personal finance columns or blogs. You will keep hearing a common refrain: Invest and build funds for your future now. You cash reserves are vital in an emergency. They provide a safety net against volatile investments. One bad decision could wipe out profits and your capital. Just putting money aside in savings accounts won’t help you live a comfortable lifestyle in the future. Inflation will reduce the value of your dollars.Invest now. Review your finances, and create a budget. Start thinking about investing those spare funds in your future. Start Young: When you get your first steady job, don’t be tempted to spend all your income. Create a budget before you start investing. When you start saving at a young age, your money has more time to grow. Compounding earnings, and a longer time frame to ride out losses, give stronger returns on capital. It is better to start investing when you’re 23, rather than 33. The closer you get to retirement age, the less your capacity to face risks. Look At The Long Term: Trading in stocks has the potential to give you quick returns, but comes with its own set of risks. You have to be market savvy and watch market movements to increase the chances of getting a profit. Investment is a whole different philosophy. It is for the long term. Buy in gloom, sell in boom. Invest In Growth Areas: Invest in equities that have the potential to provide high returns. They may be risky due to market volatility, but if you give your investments time, they provide higher returns. Start when you are young. Diversify: Diversify your investments. This does not mean a mix of different investment types. Instead, invest in a variety of shares of different companies and different industries. This helps to mitigate risks. If one of your share prices plunge, other shares may experience gains and help reduce the impact of the losses from the poorly performing stocks. Make Adjustments As You Grow Older: As you grow older, your appetite for risk decreases. You need to focus on securing the funds you have. Mix investments in secure instruments with equities. These include fixed income investments like bonds and treasury bills. How much should be in secure investments? A general rule of thumb is to use your age as the guide. If you are in your forties, invest 40% of your funds in fixed income securities. When you start saving and investing young, it gives your investments a longer time to grow, giving you the best results. 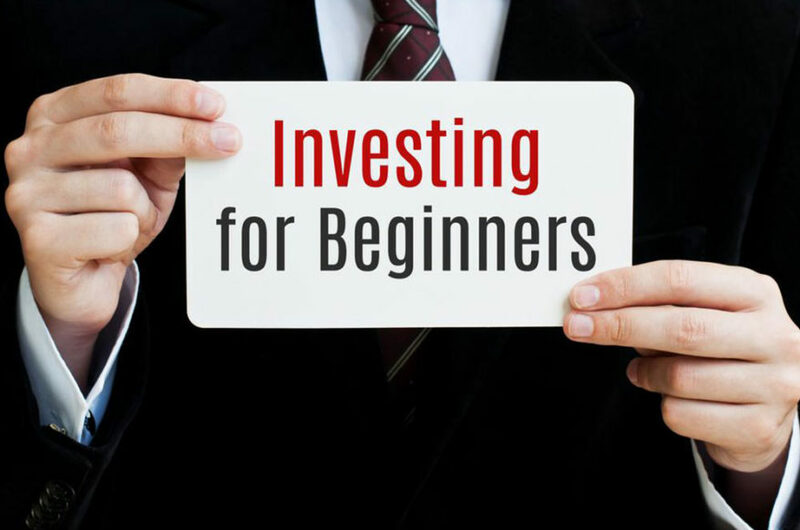 You will have more time to invest in securities that have a high growth potential. The losses that you will inevitably suffer will be compensated over time. Diversify your portfolio, make adjustments with age, and always keep your long term goal in view.